Melkisedeck Shine is professional expert in the areas of social science research and project planning management and evaluation who is Current available for hire and for consultation. He is interested in planning, monitoring and evaluation, research, environmental and social impact assessment, poverty analysis, conflicts management, gender and development, development entrepreneurship, web development together with information and communication management. He is a technology enthusiast with computer application, web development skills and ready to learn new technology skills or innovations. Apart from that, he has an experience in community development, web development, and social science research. 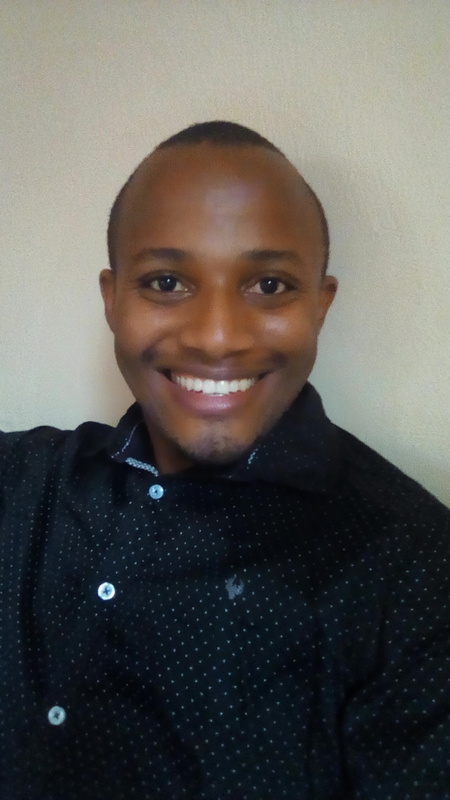 As a community development expert, he wants to facilitate and enable people to do something for their development not to help them by doing something. He believe in sustainable community development. For example he thinks that solution for community problems is within community, what community development expert needs to do is to facilitate and direct community to know solution and to solve problem themselves. This will enable them to solve problems in the future without a community development expert. He is community development expert who believe in community development by community and for the community. He is a committed person with experience in Community development, research and project planning, monitoring and evaluation. He is Current available for hire and for consultation. • What did the farmer say to the horse when he walked in the barn? • Je, Mwana wa Mungu tangu atwae mwili ni mtu kamili mwenye akili na utashi wa kibinadamu? • What do ghosts use to wash their hair? • What do a car and an elephant have in common? • Wakati wa Sakramenti ya Kitubio Utamwomba Roho Mtakatifu kwa sala gani? • Je, nje ya kitubio tunaweza kuondolewa dhambi tuliyotenda baada ya ubatizo? • Namna gani Yesu ni Mungu kweli na mtu kweli? • Vitabu vya Hekima Katika Biblia ni Vipi? • Tushiriki mafumbo hayo mara ngapi? • Asiyelipa Zaka na michango mingine ya Kanisa ya lazima atenda dhambi gani?